Sydney chauffeured hire car companies are uniquely positioned to fulfil the needs of those who are looking for a stylish and luxurious means of transport around the bustling capital of New South Wales. High-powered corporate executives and on-the-go VIPs, in particular, are among the most frequent users of the services offered by car hire companies such as LuxCar. These factors all underscore the responsibilities of drivers to their clients’ safety and comfort. Before being able to drive a limousine and transport passengers, a driver has to comply with the strict requirements of the New South Wales Passenger Transport Act of 2014. Apart from possessing a driver’s license, a prospective hire vehicle operator needs to obtain certification they have completed training in the car or limo to be used. This is to ensure the driver will observe proper etiquette, such as avoiding parking the vehicle for hire anywhere outdoors without passengers. Regulations state that all hirings need to be pre-booked, and thus a driver cannot entice or solicit customers. Another responsibility of the driver is to keep the interior clean, tidy, and streamlined. Eating, drinking, and smoking in the hire car while on duty is strictly prohibited. This spotlessness also applies to physical appearance, as a professional driver is expected to be tidy and presentable with the proper attire and enclosed shoes. Most importantly, a driver will ensure punctuality, civility, and proper behaviour towards passengers, fellow drivers, and traffic officers. How the driver presents himself will reflect not only on the customer’s reputation, but also on the hire company’s commitment to premium service. 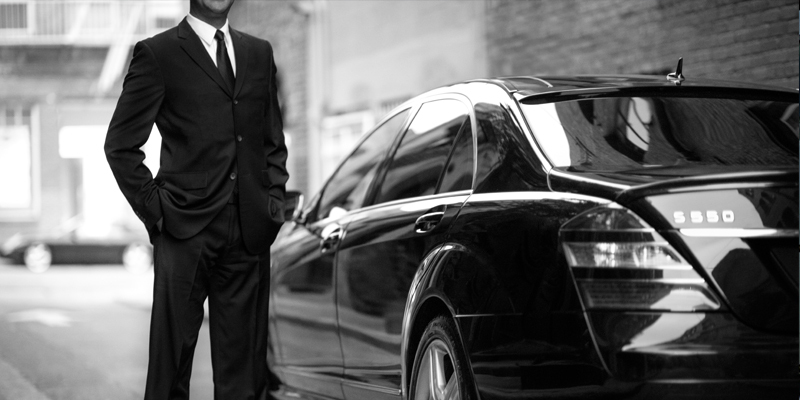 A licensed and properly trained driver from an established Sydney limo hire company like LuxCar can guarantee that customers get to where they need to be on time. This is especially helpful for corporate clients who are heading for critical meetings or picking up important contacts. In addition, a professional driver needs to have an intimate familiarity with the ins and outs of Sydney’s streets and thoroughfares; such knowledge helps the car avoid gridlocks during high-volume hours and at the same time allows passengers to travel at a relaxed and stress-free pace.